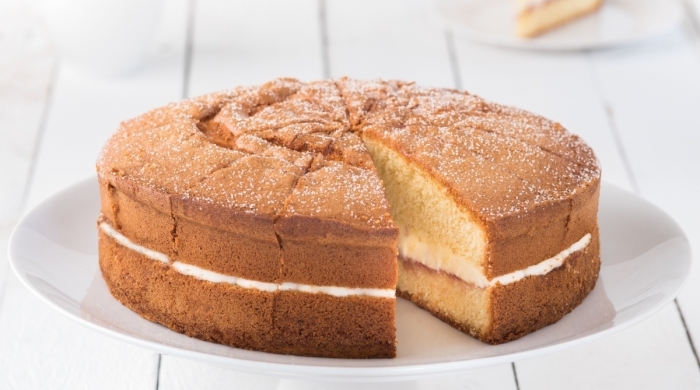 Parker's Beautiful British Cake Range Is Here! 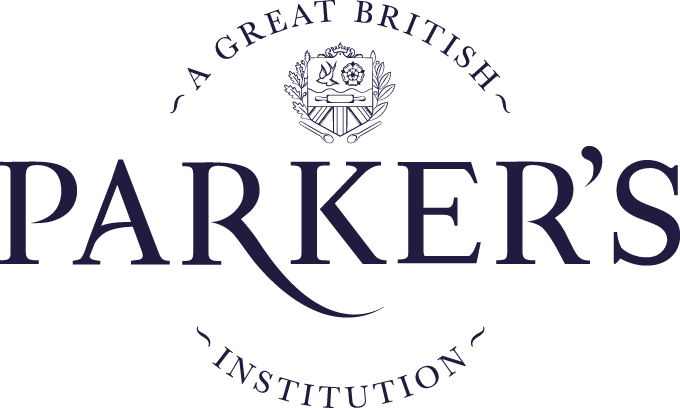 We might have started life as a humble pie company, but Parker's is not just a British Institution in name alone: as part of our mission to deliver the absolute best of the luxury British lifestyle to America we've been tirelessly working with sister companies around the UK to provide products no self-respecting Brit could do without. 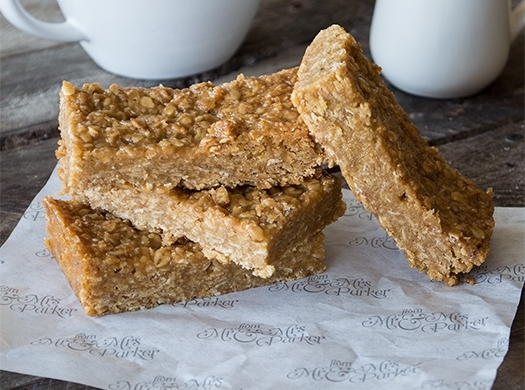 This week it's the turn of the sweet side of British baking! 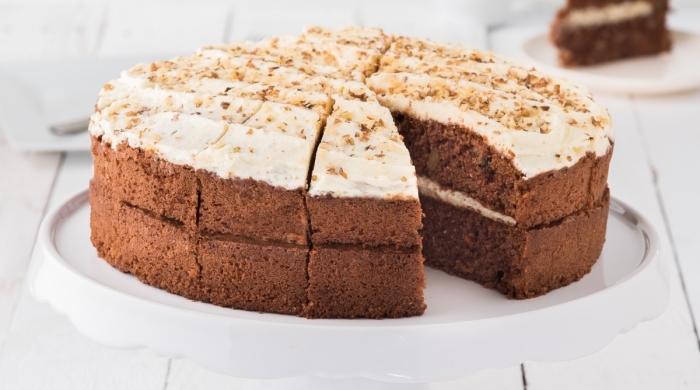 As you've no doubt seen through the Great British Bake-Off the world of British cakes, bakes and puds is as diverse as any in the world - and more so than most! We've spent a long time narrowing down our choices to our absolute favourites and even then there's almost too many to handle! Whether it's a slice of Victoria Sponge, a great big spoonful of Sticky Toffee Pudding or a humble old Flapjack there's plenty here for you to enjoy. 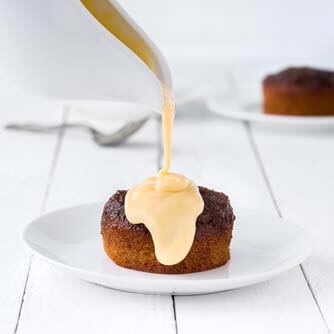 Our cakes and puds are launching in waves, so check back soon if you don't see one of your favourites in stock. There's far too many for us to list here, so why not go and have a look for yourself?